Cariad Photography Blog: Happy Holidays from Cariad Photography! 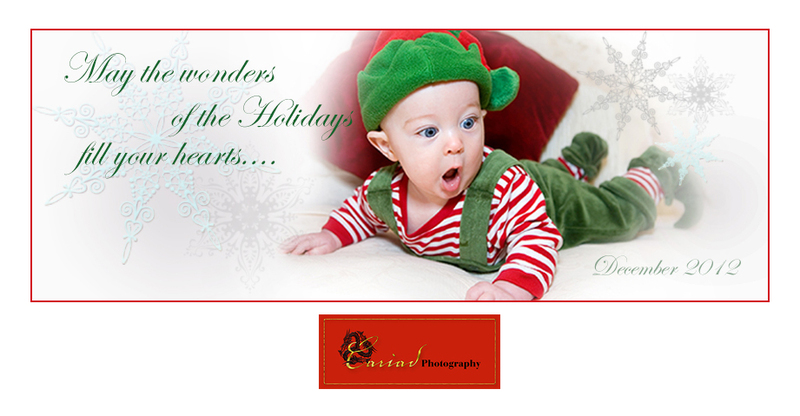 Happy Holidays from Cariad Photography! Merry Christmas from Cariad Photography! Memories of my Birth - Town! Salina and Casey's Forrest Hills Wedding! Rainy Day Wedding on The Lovely Find blog!